Blue Ribbon Caramel Apple Pie will take First Place at the County Fair. Made with white and brown sugar, this pie is sure to please. 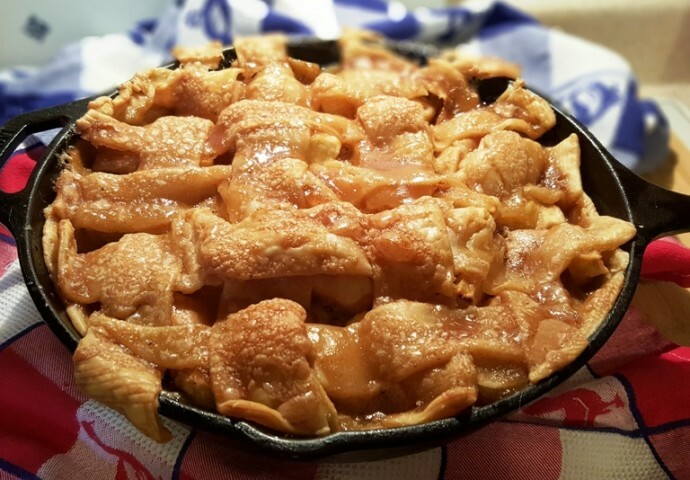 “Baseball, Hot Dogs, Apple Pie and……” This Blue Ribbon Caramel Apple Pie is soooooo good. 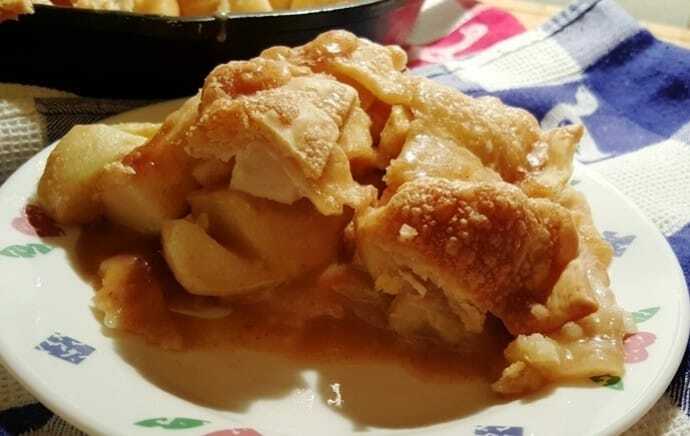 It’s got a caramel sauce mixed in with the apples and also is all over the top of the crust. I hate to admit it, but remember when McDonalds had those disgusting delicious fried apple pies for a buck? Well, this sort of tastes like that, but it is not fried. See how the crust is bubbled up? I didn’t use enough apples, so, ignore that part. My sweet hubs bought home 8 apples, not 8 LARGE apples. Usually the pie is very tall. I’ll make another one soon and replace this photo. 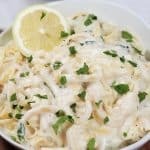 I don’t know where I got this recipe from, but I think it belongs to someone’s grandmother. I wish I could remember, so that I can give credit, where credit is due. The apples in the above photo are what I consider small apples. For a 9″ or 10″ pie, 8 LARGE apples or 12 small apples will be good. You want the pie to be tall and have the lattice crust drape over the apples. 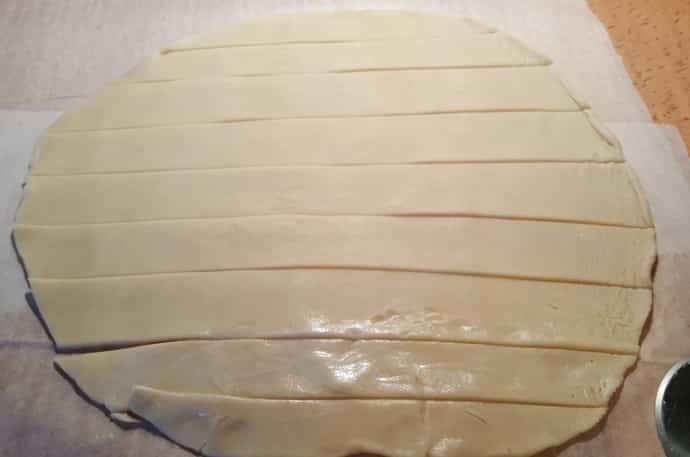 To make lattice crust for the top, lay down a couple of sheets of parchment paper on your Pastry Board and then roll out the pie crust dough. Take a pizza cutter or sharp knife and cut the dough into strips. If your dough is broken, like mine was, don’t panic. Smoosh it back together and seal it with a touch of water. No laughing, okay. I’m doing my best. Lattice crusts are not my forte. After they are put on the pie and the pie cooks, you won’t know it started out looking like this disaster. Well, not too much anyway. Once your guests taste this Blue Ribbon Caramel Apple Pie, they won’t care what it looks like. The lengths of the strips will be different, so take the pizza cutter or knife and cut down each side to make a straight line and then take the little pieces and attach them to where they are needed. Smoosh them together again with a drop of water and stretch the crust, just a smidge, if you are using a 10 inch cast iron skillet, like I am. Sprinkle a little cinnamon on top of your egg white. 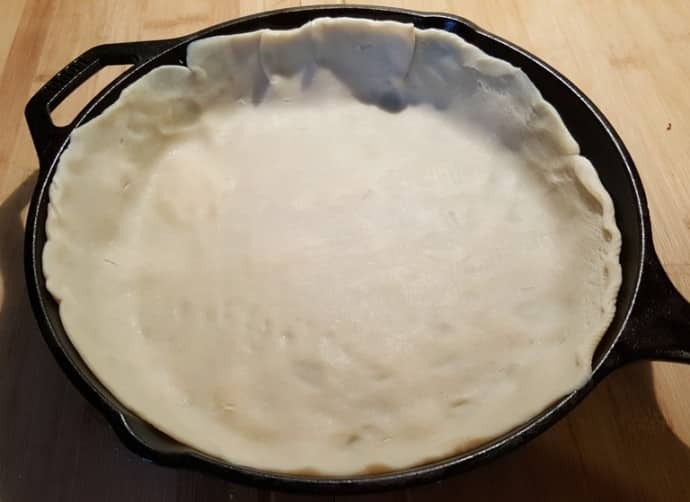 Using a pastry or barbecue brush, brush the crust (top, we’ll do the bottom later) really well and push a large dinner plate underneath the waxed paper. Put the plate, with the crust in the refrigerator, so that you can make the caramel. I like to do the crust first, as the caramel will start to harden if you wait to prepare the top crust after you make the caramel sauce. Get your apples peeled, cored and sliced and put then into a bowl of water with some lemon juice or vinegar, so they won’t turn brown. Cut them about 1/4- 1/2 inch thick. About 10 slices per apple. 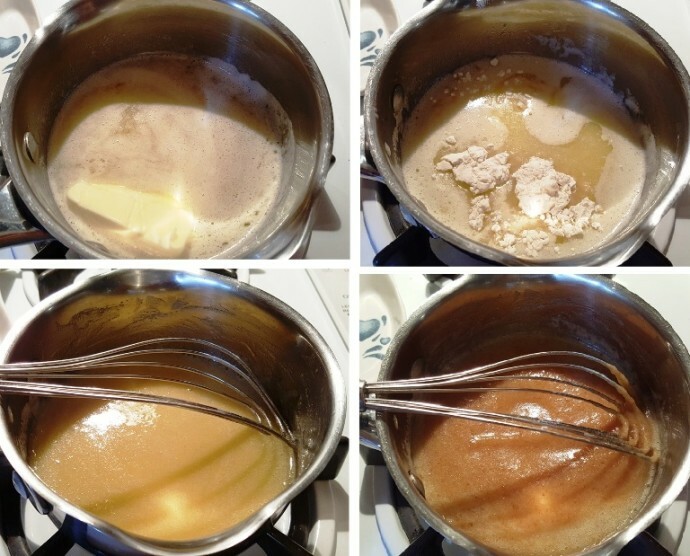 Heat a Stainless Steel 3 Quart Saucepan over medium low heat and then add the butter and whisk it around to melt. Whisk in the flour and completely combine. Then add in the water and vanilla and continue whisking. Don’t let this boil yet. Add in the sugars and continue whisking. Turn up the heat just a bit until you get a low boil and then immediately, turn the heat back down and continue whisking until thick, but pourable. One the mixture is thick, turn off the heat and add cinnamon and fresh nutmeg into the mixture. Whisk in the spices well. Grab the bottom crust out of the refrigerator and put it into a 9 or 10 inch cast iron skillet, or pie dish. Here is where the cinnamon egg white comes in again. Brush the bottom crust with the egg white. 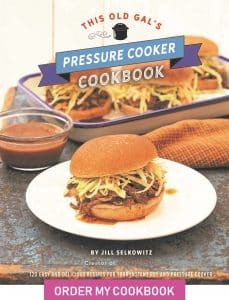 This will help keep the bottom crust from getting soggy and breaking. Drain the water from the apples and dry them off with a tea towel. Place at least half of the apples into the pie pan/skillet on top of the prepared bottom crust. 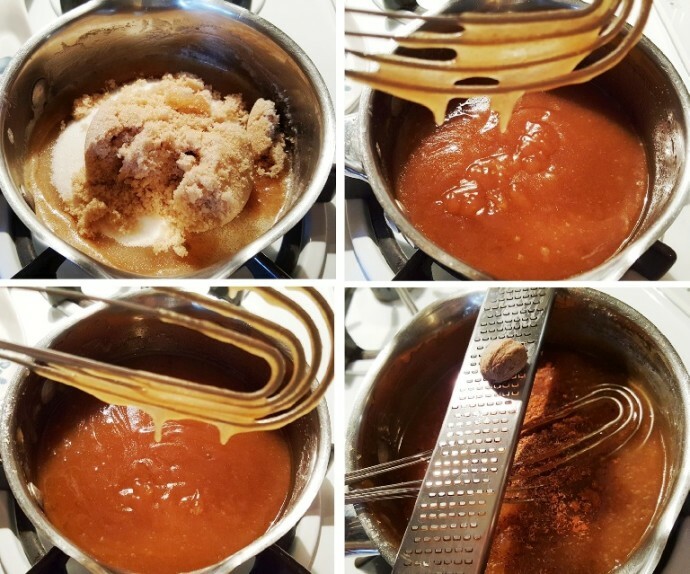 Pour in 3/4 of the caramel sauce into the bowl with the rest of the apples and coat well. Place the caramel coated apples on top of the uncoated apples in the prepared bottom crust. At this point, grab the top crust and flip it over, on top of the apples and stretch the crust to seal the sides. Pour the rest of the caramel sauce over the top pie cruse and spread the sauce so it is over all the crust, letting some drip into the apples under the lattice crust. Brush the caramel so that it is all over the top crust. You want most of the caramel to start off on top of the apples, so the bottom crust isn’t too wet. It’s not pretty, but it’s damn delicious! The caramel on top of the crust, sort of “fries” the crust. Allow the Blue Ribbon Caramel Apple Pie to cool before you cut into it, so that it can properly set. Preheat oven to 350 degrees F (220 degrees C). 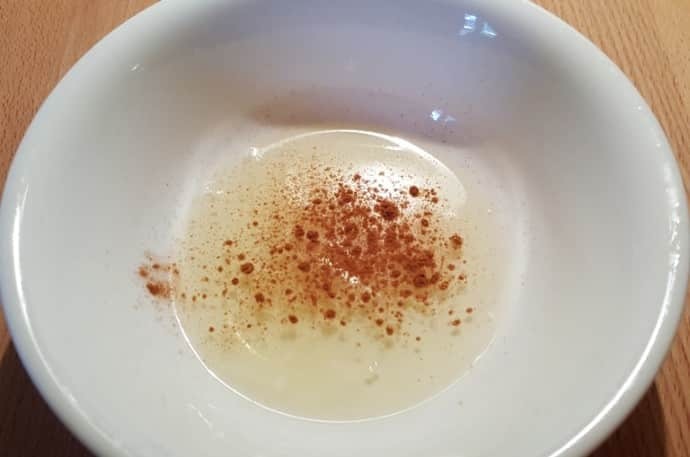 In a bowl place egg white and a sprinkle of cinnamon. 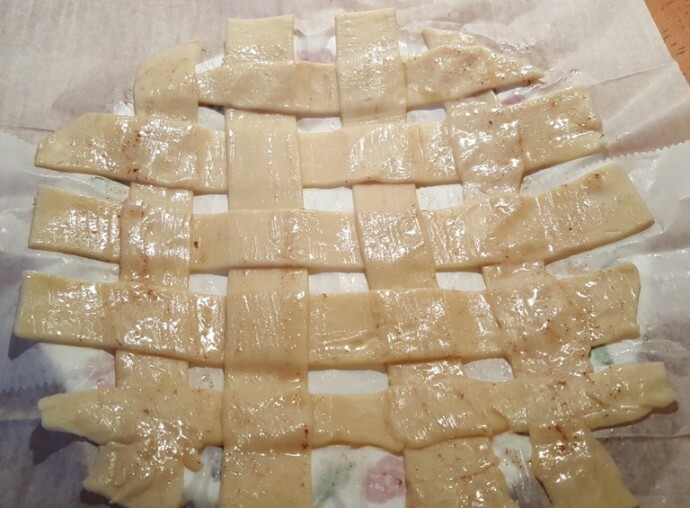 Prepare the Lattice Pie Crust, brush with egg white/cinnamon and place in refrigerator. Set aside remaining egg white/cinnamon. 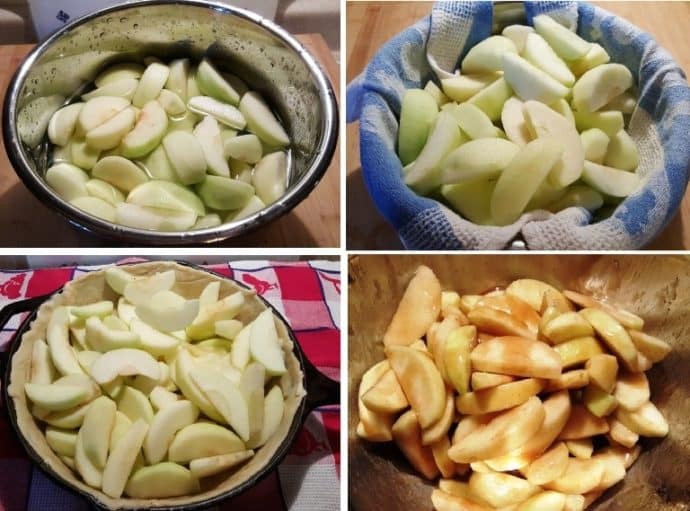 Prepare apples and place in bowl of water with lemon juice or vinegar. Heat a Saucepan over medium low heat and then add the butter and whisk it around to melt. Whisk in the flour and completely combine. Then add in the water and vanilla and continue whisking. Don't let this boil yet. 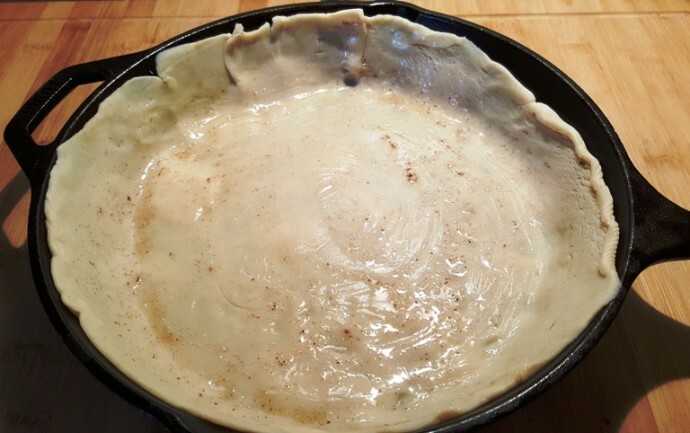 Place the bottom crust in your pie pan. 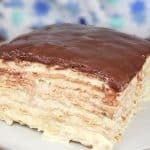 Brush crust with egg white/cinnamon mixture. Fill pie pan with apples, mounded slightly. 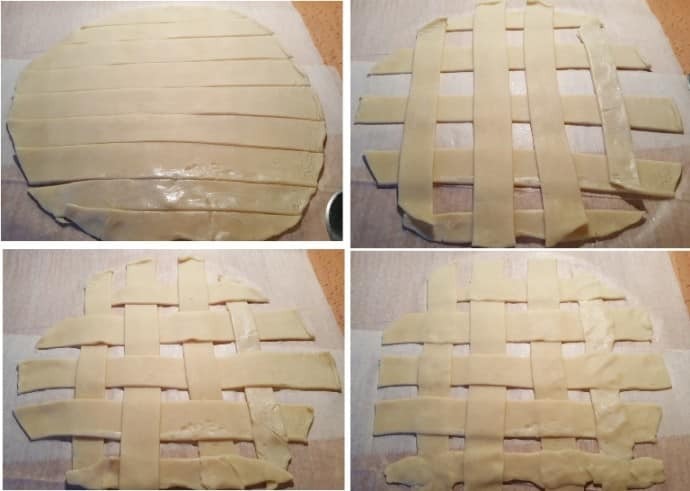 Cover with a lattice work crust. Gently pour the caramel over the crust. Pour slowly so that it does not run off. Bake for 45 minutes, or until apples are soft. 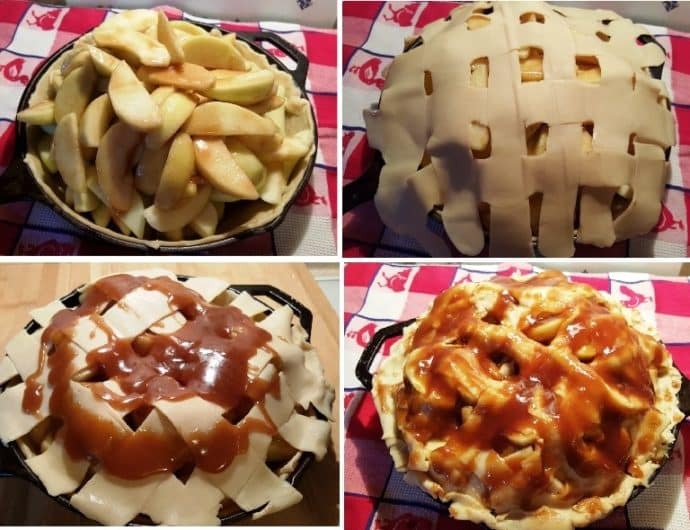 If you don't want a lattice work top crust, place crust onto pie and cut slits large enough for the caramel to drip in to the pie pan. 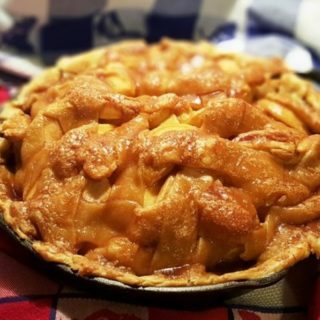 PIN this Cast Iron Blue Ribbon Caramel Apple Pie! 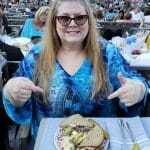 Hi Jill, The first time I made your apple pie I followed the instructions that are with the pictures. It was the best apple pie I have ever had. I printed the recipe and recently made it again. This time the pie was not very good. 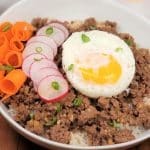 I noticed that the printed recipe is different than the picture recipe. You might want to fix the printed recipe. I will definitely make the pie again, but I will use the right recipe this time. What was different? I added the same language that was with the pictures. You left off that you should add at least half of the apples to the pan, then pour 3/4 of the sauce into the bowl with the remaining apples, etc. 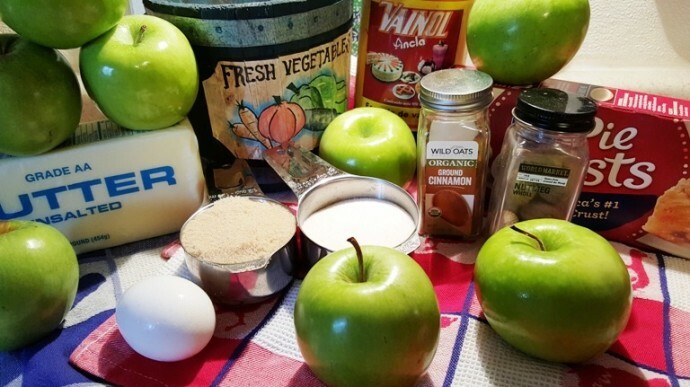 This looks like “grandma Opel’s apple pie” recipe. 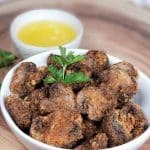 It’s my go to ape pie recipe!